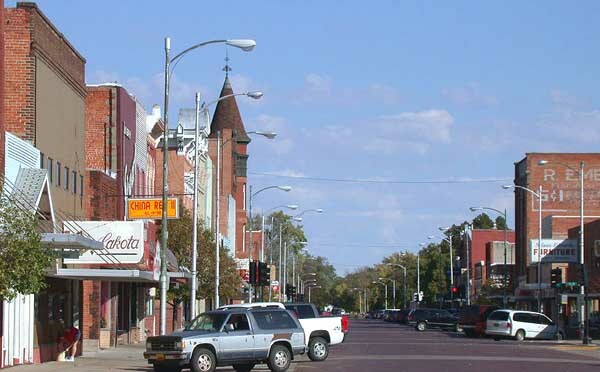 Welcome to the Lexington, Nebraska Visitors Bureau web site. Our goal is to provide you with useful information about local attractions, events and recreation in Lexington to help make your stay here as enjoyable as possible. Visitlexington website will provide a list of local amenities for your convenience. If you would like to attend church while you are here, we have provided a list of our Lexington churches. Feel free to browse around Visitlexington and return frequently for updated information. If you have comments or questions about our products or services, or simply need more information and want to contact us, click on the contact button on any page within this site. 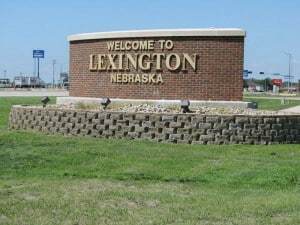 Lexington is a city in Dawson County, Nebraska, United States which is located in southern Nebraska. 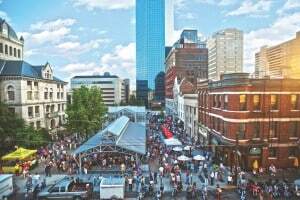 The population in Lexington is approximately 10,230 residents. Based on touristic point of view, the best time of the year to visit Lexington is from mid-June and the beginning of September, so you can enjoy your activities to the fullest. 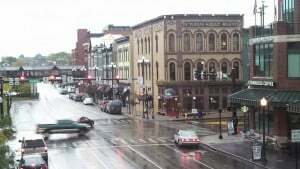 The weather in Lexington is characterized with warm and mostly clear summers and freezing, dry and partly cloudy winters. Over the course of the year, the average temperature in Lexington is from -8 °C to 31 °C. 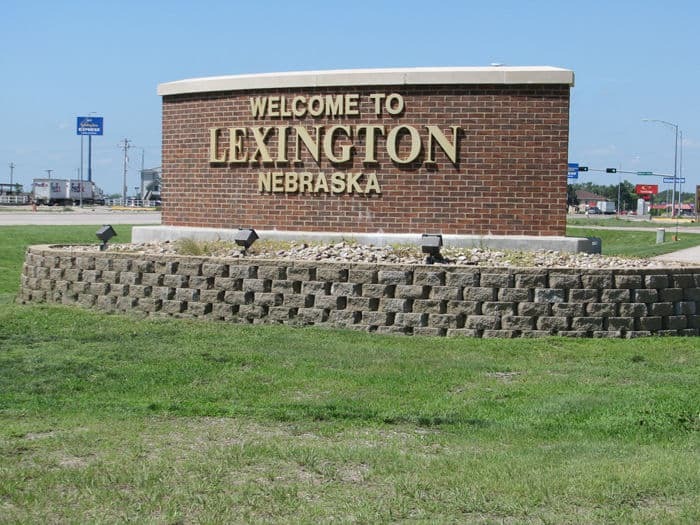 When talking about Lexington, Nebraska Visitors Bureau and if you want to travel in Lexington, the Heartland Museum of Military Vehicles is No. 1 tourist attraction. On visitlexington.org you will find travel tips, stories, maps and news for an amazing trip, so it can be your Lexington Visitors Guide. Lexington has numerous activities for recreation, both indoor and outdoor, including parks, a skate park and a bike-hike trail system. There is also an Aquatic Center with an Olympic–sized pool. You should definitely visit one of the well-known museums, Dawson County Historical Museum and the Robert Henri Museum. Thanks for visiting the Lexington Convertion & Visitor Bureau, we look forward to serving you. When talking about Nebraska, we couldn’t leave out the Nebraska Historical Markers. 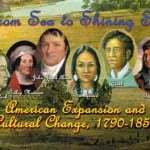 Wherever you are traveling around the country there are more than 500 historical markers on the roadmap which give clear and detailed information to where history happened. 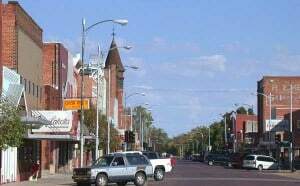 The blue and silver historical markers are very familiar while driving along highways, in front of historic buildings and at many other locations around the state. Visitlexington website has an amusing info for all those who are keen on antiquating. 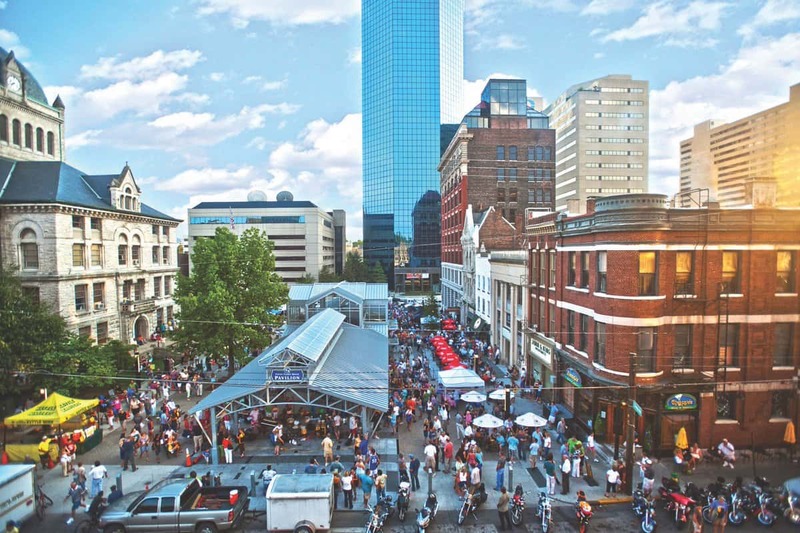 We are sure that you will be pleased with what Lexington Visitors Guide has to offer. 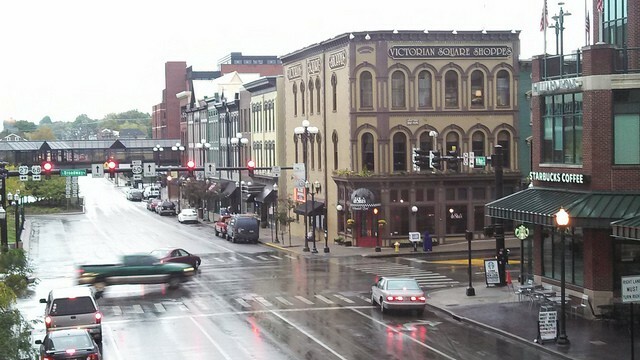 There are more than 200 antique shops and definitely they are the biggest attraction in Lexington, and if you would like to see all the shops, you will have to spend many days. In those Antique Stores you will find a mixture of antiquities such as old books, fine antique furniture, decorative items and ornaments, unusual paintings and more.